Here are some CrowdMed Blog posts related to Patrick Dempsey. 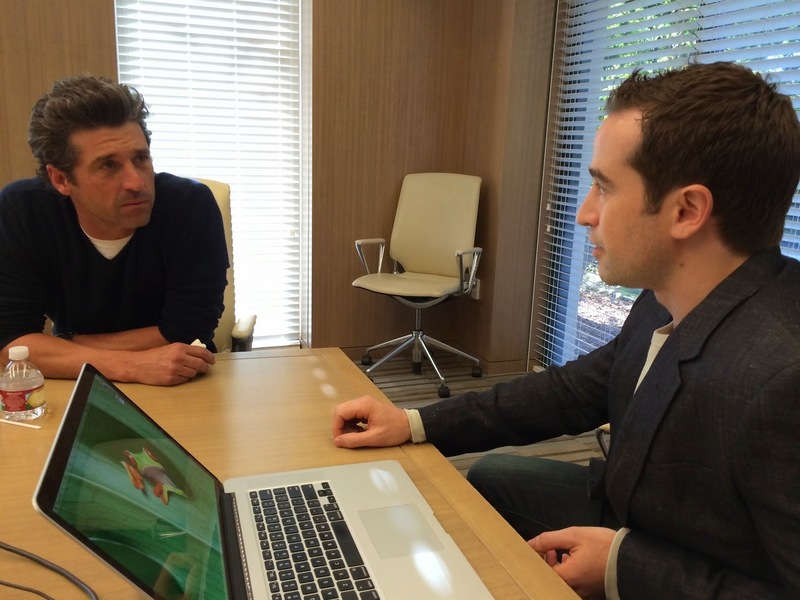 Film and television star, race car driver, and patient advocate Patrick Dempsey is also an investor in CrowdMed. Patrick is working with CrowdMed to expand our platform and help those facing undiagnosed illnesses.